The Rebel Sweetheart. 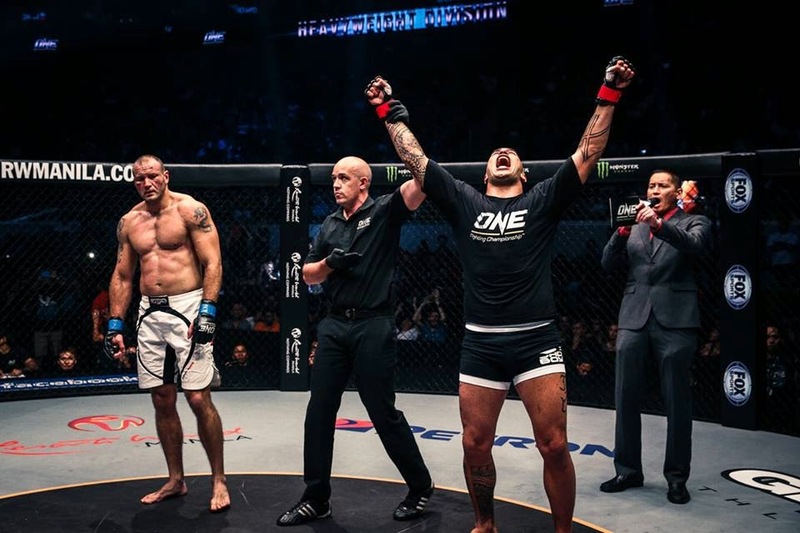 : ONE FC: Warrior's Way | Wins, Losses, and all the Action! 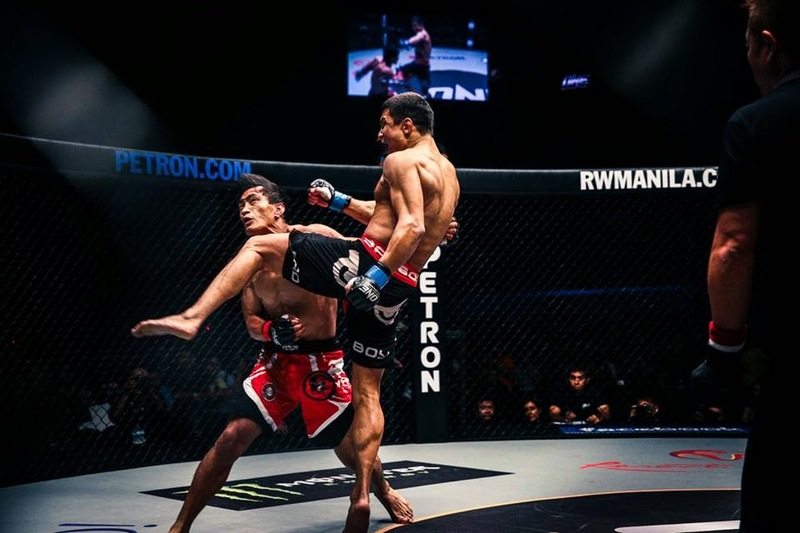 ONE FC: Warrior's Way | Wins, Losses, and all the Action! 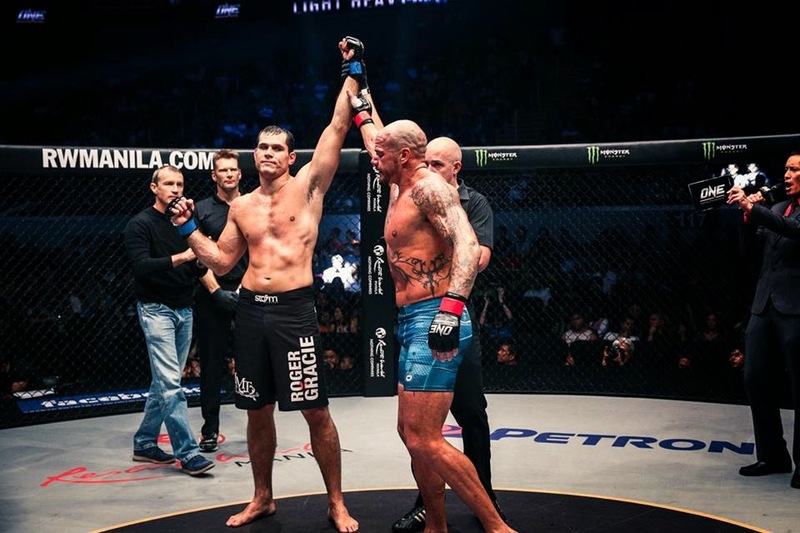 'Twas another night of hard-hitting, world class mixed martial arts action as ONE Fighting Championship (ONE FC) returned to Manila last night for ONE FC 23: Warrior's Way. Here's a recap of all the action that happened at the Mall of Asia Arena. 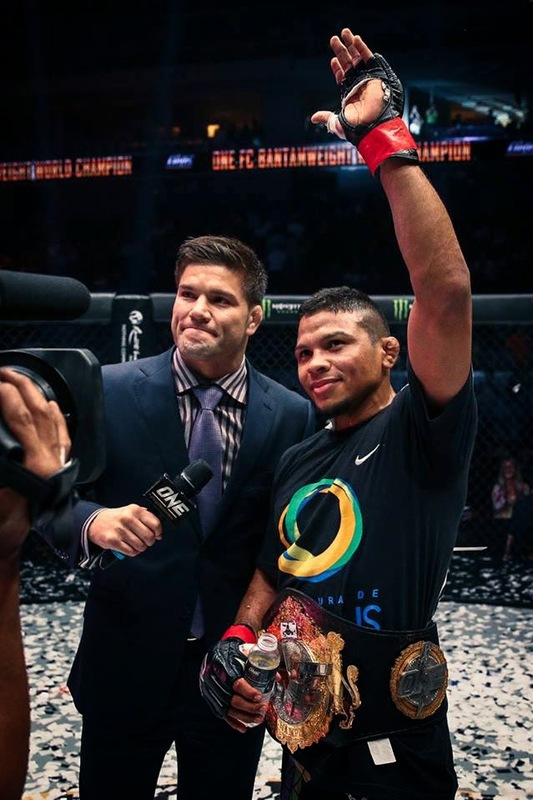 And still the ONE FC Bantamweight Champion! Brandon Vera comes home - and takes the win! Flying knee to the chin of Folayang. Roger Gracie's first ONE FC match, and he takes the win! 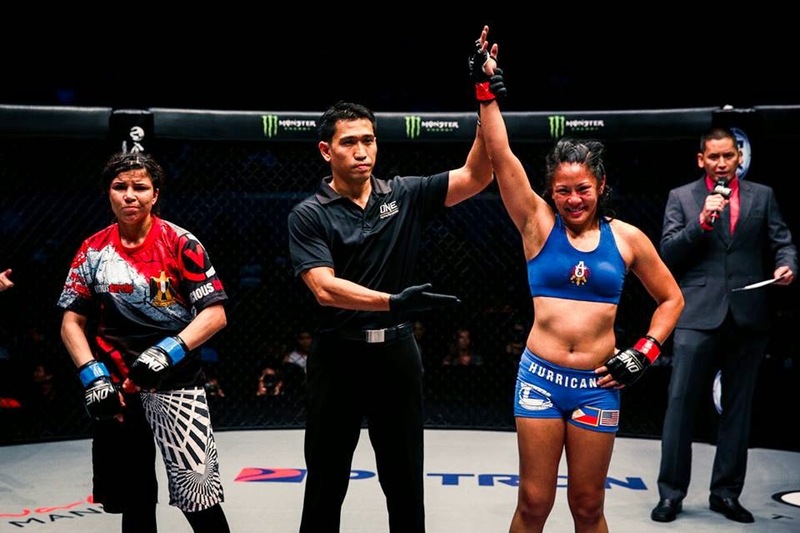 Ana Julaton wins via unanimous decision. Amazing ground and pound by Jujeath Nagaowa. The Philippines’ Jujeath Nagaowa and Cambodia’s Tharoth Sam kicked off the action for ONE FC: Warrior's Way in an entertaining women’s atomweight contest. The former pro-boxer Nagaowa dominated the fight with impressive boxing in the clinch and some solid ground work. In the second round, Nagaowa caught Sam out of position and swiftly worked to get full mount, unleashing ground and pound to win by referee stoppage. And in case you missed the action, log on to www.onefc.com/livestream for the full replay of the fights at only US $9.99. Looks like there were some very intensive matches! Its great to see people with strong athletic ability. I'm always impressed by the physical strength and stamina of these fighters...winners and losers! It's great to see women making such an impression in this sport as well! This is awesome but I never really got into sports like this. My brother-in-law used to fight like this years ago when he was younger. Thanks for sharing. I've seen a wrestling match live once (only). This looks better though! Your synopsis is great! I can't believe how hard these guys fight. I would never even imagine that powerhouse punch ➡️ and those are women! !